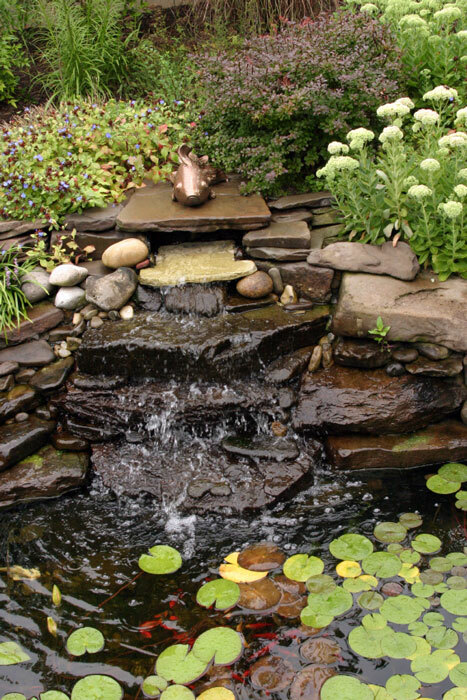 Let's face it; the water feature is the crème de le crème of landscape additions. 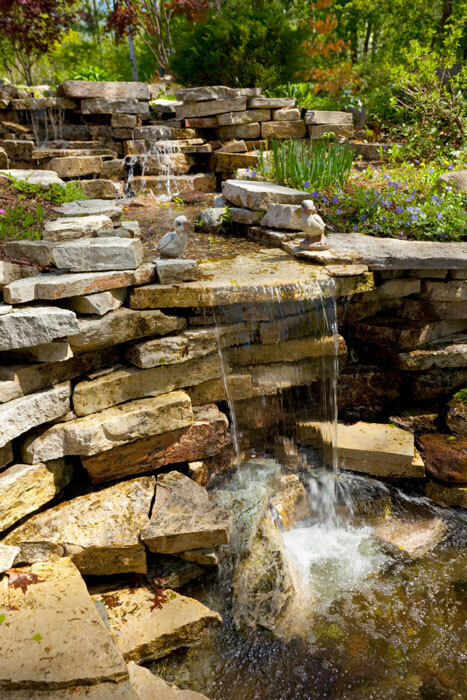 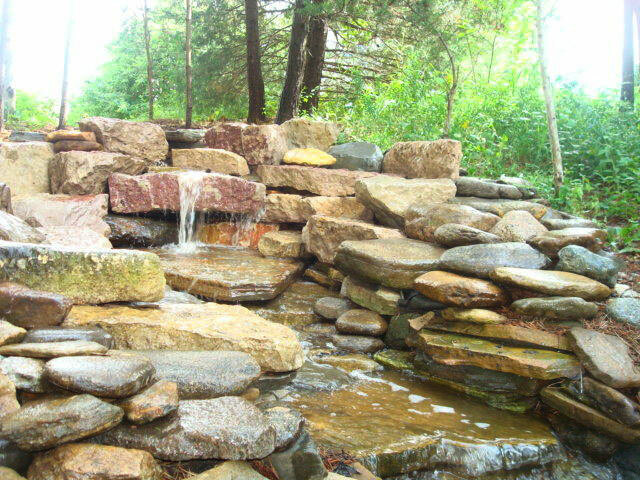 The Boulder Hills Landscaping design team and installation crew love installing water features and take a lot of pride in the creative designs and quality care that goes into every installation. 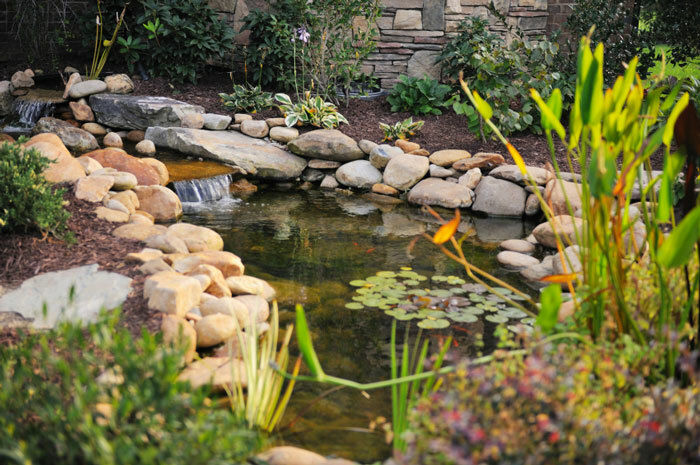 We use the highest quality liners, pumps and plumbing to ensure your water feature is not only enjoyable, but will be enjoyed for a life time! 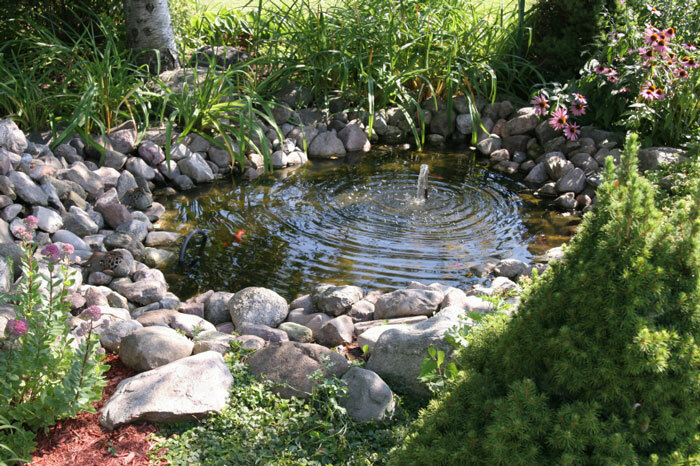 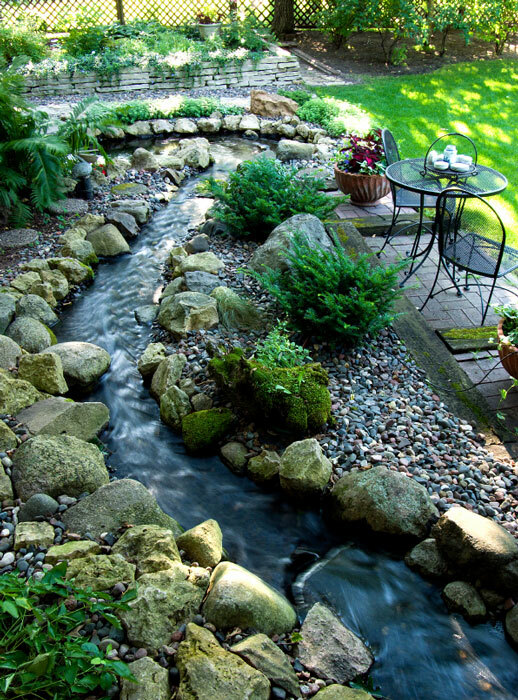 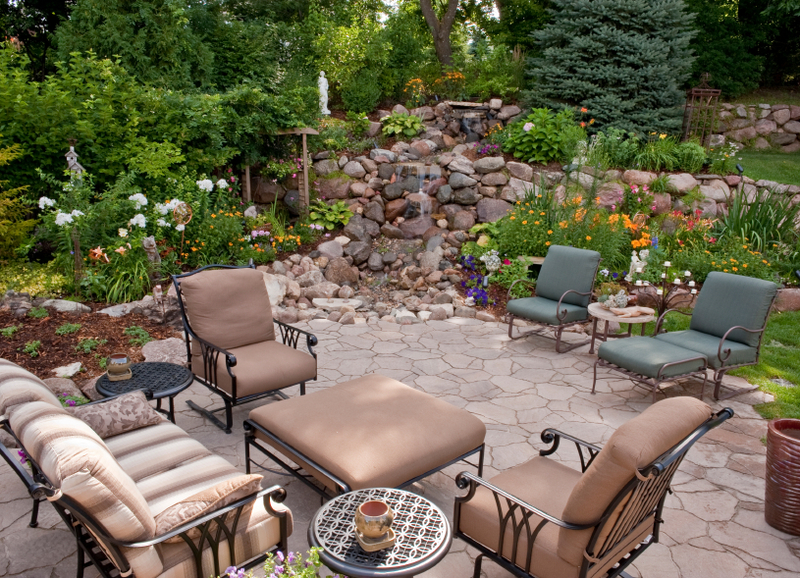 Sit back and enjoy the wild life that a pond and sound of water brings into your back yard! 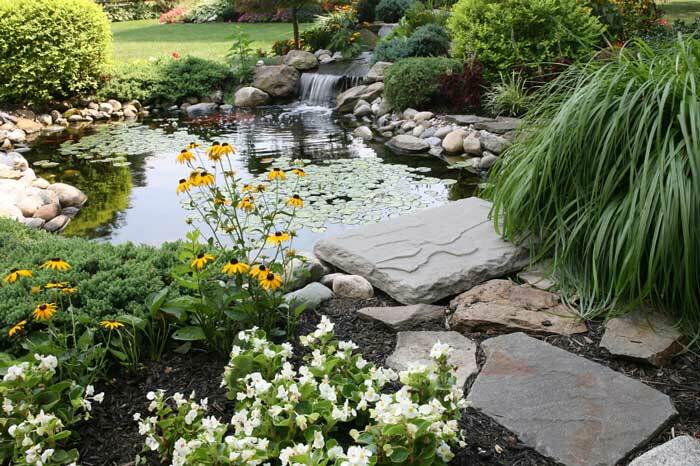 Invite a BHL Company designer for a free, no pressure consultation today to discuss your needs and desires.